Club Penguin Cheats by Mimo777 Club Penguin Cheats by Mimo777: Club Penguin Album Coming Soon! In the past, lots of people have asked Club Penguin if they would ever release an album. So of course, they will be releasing the very first Cp CD next month! Whoop! The album has our favorite songs like "The Party Starts Now", "Ghosts Just Wanna Dance", and even "Dubstep Puffle"! The Party Starts Now EP will be available in stores like Wal-Mart and Target in the US starting February 12! And other countries will be able to buy it online. And get this! 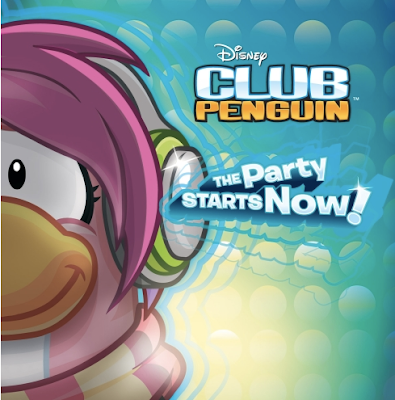 The CD version of the album comes with an exclusive item for your penguin you can't get anywhere else! 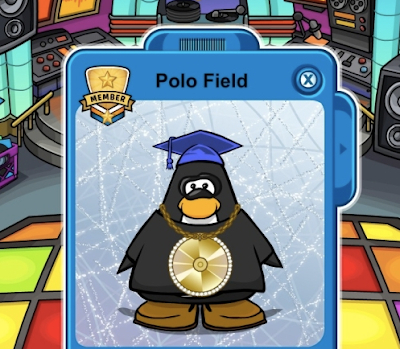 Here's a sneak peek of the Bling-Bling Necklace! Is this an actual CD or just one we can listen to?